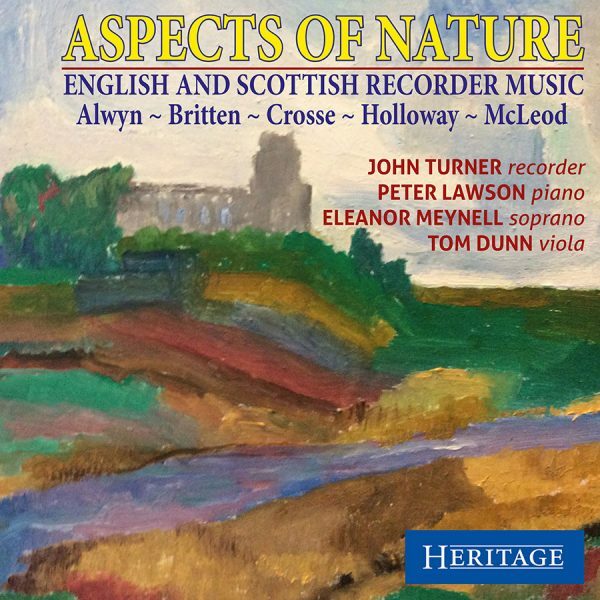 World premiere recordings abound in this collection of works for recorder by English and Scottish composers. 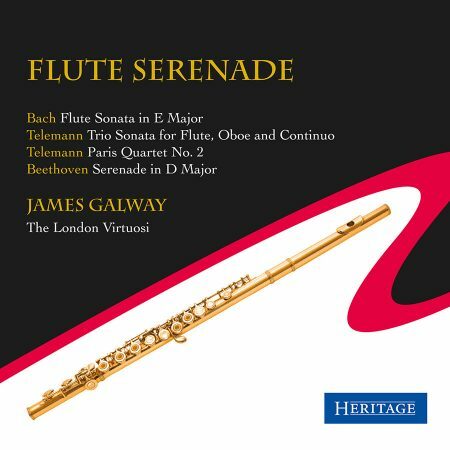 They are performed by Britain’s foremost exponent of the instrument, John Turner. 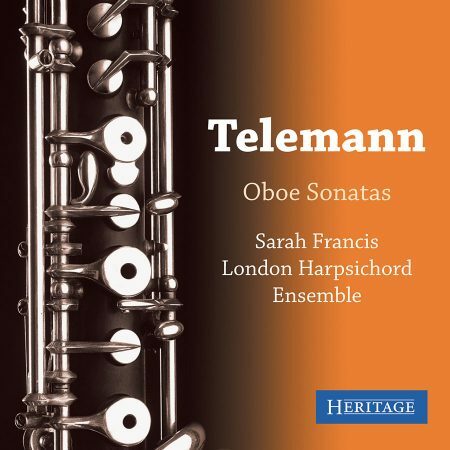 John has done much to enhance the profile of recorder playing and recorder repertoire over recent years and this Heritage release continues the process with music from the British Isles. 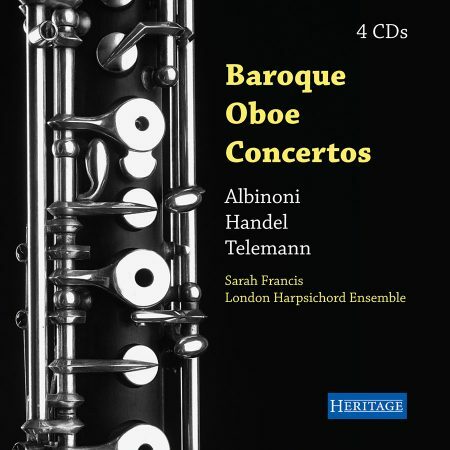 The CD is supported by the William Alwyn Trust.